Achieve fast sample concentration and high recovery. 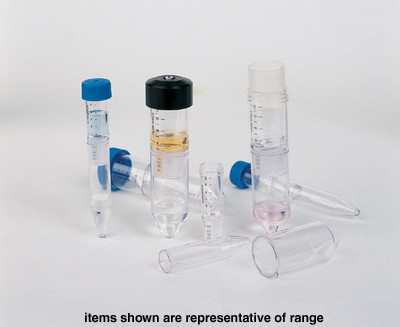 Sartorius™ Vivaspin™ 6 Centrifugal Concentrators are the only device of its size that can process 6mL samples. They feature twin vertical membranes and built-in dead stop pockets. 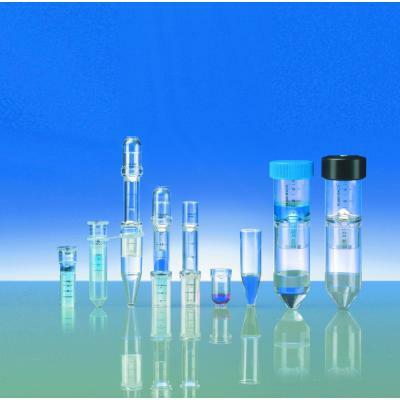 Available with PES membranes in a wide range of molecular weight cut-offs.